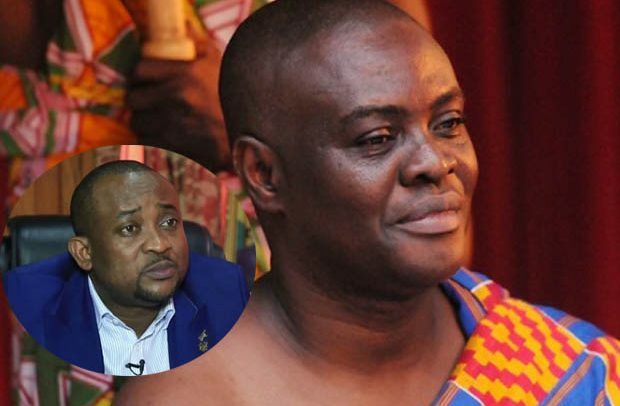 Dormaahene, Oseadeye Agyemang Badu II, has called for expedite investigation into the suspension of the Deputy Sports Minister, Pius Hadzide. To the traditional ruler, the suspended minister demonstrated diligence prior to the incident. “I am pleading with the powers that be to fast track the investigation that led to the suspension of the Deputy Minister. “He used to carry out his duties with uttermost diligence. I was disappointed to hear of the incident; most times we give pre-judgment in such situations. We should give those tasked to investigate to do their work. The Deputy Minister was one of the victims of the Australia brouhaha in which some officials in the sports sector were suspended.